The topic of essential oils seems to be everywhere, but if you are new to using them, it can be a lot to absorb. 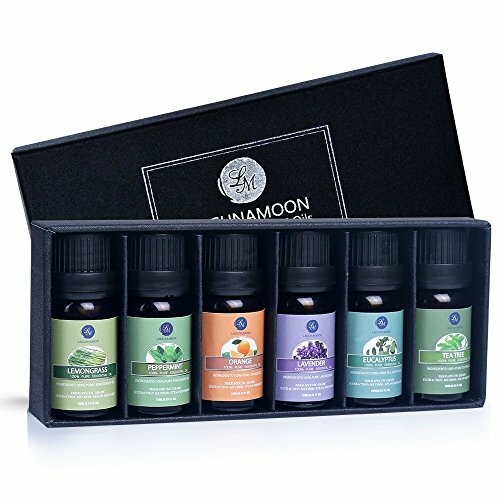 The following information is going to give you some awesome tips and hacks that will help you understand some of the more unique uses and benefits of essential oils. If your dogs have anxiety, whether general anxiety or from a specific situation, you can relax and de-stress them with some essential oils. One of the best relaxation oil scents that is safe for dogs is frankincense. This is great to have in a diffuser in a room where your dog will be when they might have heightened anxiety, such as from fireworks or thunder and lightning on a stormy night. You probably know that when you are using essential oils directly on the skin, they first need to be diluted with carrier oils. However, this can be a pain to mix and then add drops to the skin, as well as a little messy. Roller bottles solve a lot of problems for you by providing a simple bottle for mixing, and go on much easier. There isn’t a big mess and it is convenience just having to roll the oils onto your skin. If you want to have laundry that smells nice not only right when it comes out of the dryer, but throughout the day, essential oils are to the rescue. You can actually use dryer balls and just add a few drops of your favorite oil to the dryer balls, then put them in the dryer as you normally would. The scent will fill the dryer and get on all your clothes. Try light, refreshing or floral scents like lavender, rose, jasmine, or sweet orange. The great thing about essential oils is that they are really easy to use, and don’t require complicated applications. If you want the oils on your skin or scalp and don’t want to worry about diluting them, just add them to a product that will do the diluting for you. While water won’t dilute oils, most shampoo and body lotion has enough of the other carrier oils and ingredients to dilute the essential oils. Add a few drops to these products to get both the scent and the added health benefits. Tired of having bugs in the house? Essential oils to the rescue! You can deter a lot of different insects from ever coming into your house with peppermint essential oil. Many insects hate this scent, including mice and spiders. Use a spray bottle to add some drops of peppermint and distilled water, then spray it near all the entrances of your home, or anywhere you think insects and rodents have become a problem.